Please call us if you can help us locate these animals. 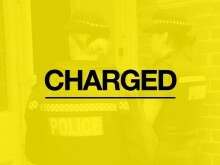 Detectives investigating a robbery at a shop in Totton have charged a 15-year-old boy. Officers investigating thefts from vehicles in Basingstoke have made an arrest. Do you know the man in the baseball cap? 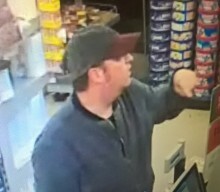 ​Can you help us identify this man the baseball cap? 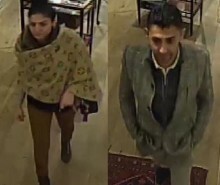 We have released CCTV images of two people we would like to speak to in connection with the theft of jewellery from a shop in Lyndhurst. We’re issuing crime prevention advice following a number of purse and handbag thefts in Andover. We are investigating after a burglary in which cash was stolen from an ATM machine at the HSBC branch in High Street, Alton. Police are investigating after steering wheels were stolen from several cars at a dealership in Hook. We are issuing crime prevention advice after cars were broken into in Andover. 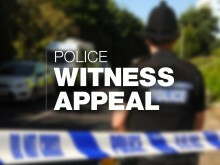 ​Officers are appealing for witnesses after steering wheels were stolen from six cars in Basingstoke. 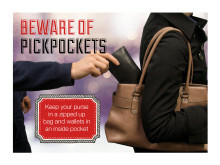 Shoppers in Fleet are being reminded to keep their purses safe following two thefts last week. 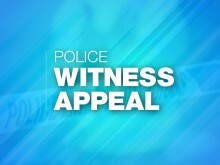 Appeal following theft of a JCB in Havant. 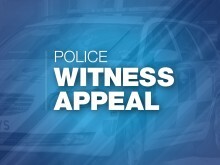 We are investigating a report of a JCB vehicle being stolen from a construction site on Bartons Road in Havant early on Sunday 21 October. 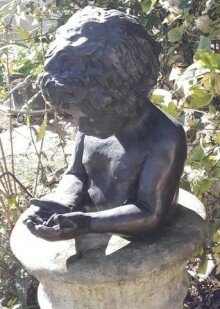 ​Have you seen this statue? Has anyone tried to sell it to you in suspicious circumstances? 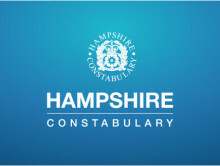 Two men have been arrested as part of Operation Rebate, Hampshire Constabulary’s ongoing campaign targeting rural thefts and non-dwelling burglaries in the Hart area. 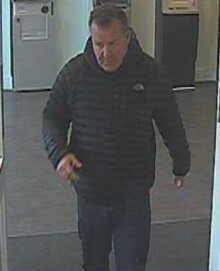 Officers investigating a burglary at a New Forest Hotel have released an image of a man they’d like to speak to. 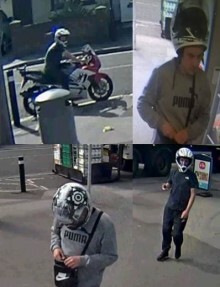 Do you recognise either of the men pictured or the motorbike?